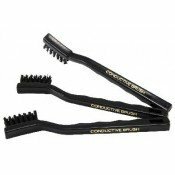 Antistatic brushes, Conductive brushes from Ucstat and Gordon Brush. 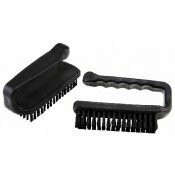 Antistatic Toothbrush, Antistatic Scrub Brush, Hog Bristle Brush, Horse Hair Brush. 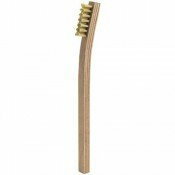 BHI-SL Conductive Brush Toothbrush Type Large***1pc only left*** Material - Conductive plastic h..
Gordon Brush WA12CK ESD Hog Bristle BrushWooden handle with 2 rows of Hog bristles. 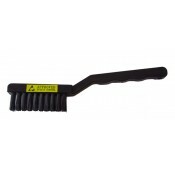 Handle leng..
Gordon Brush 15CK ESD Hog Bristle BrushWooden handle with 3 rows of Hog bristles. 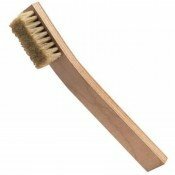 Handle length..
Gordon Brush 36CK ESD Hog Bristle BrushWooden handle with 3 rows of Hog bristles. 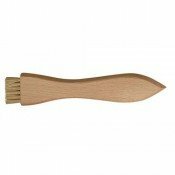 Handle length..